Sharon Anne Waldrop started her career in human resources and is the author of 'The Everything Human Resources Management Book'. She began writing finance finance articles in 1999 after leaving her position in Human Resources. 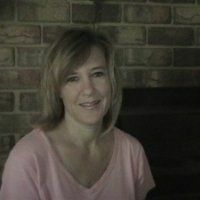 Her work has been published on Bankrate.com, Mint.com, Insure.com, NextAvenue.com, and Forbes. Sharon studied at Long Beach City College in California.